Brittany serves the ministry as Executive Administrator. She is a homegrown Georgia peach and a graduate of the University of Georgia with a Bachelor of Science in Childhood and Family Development. 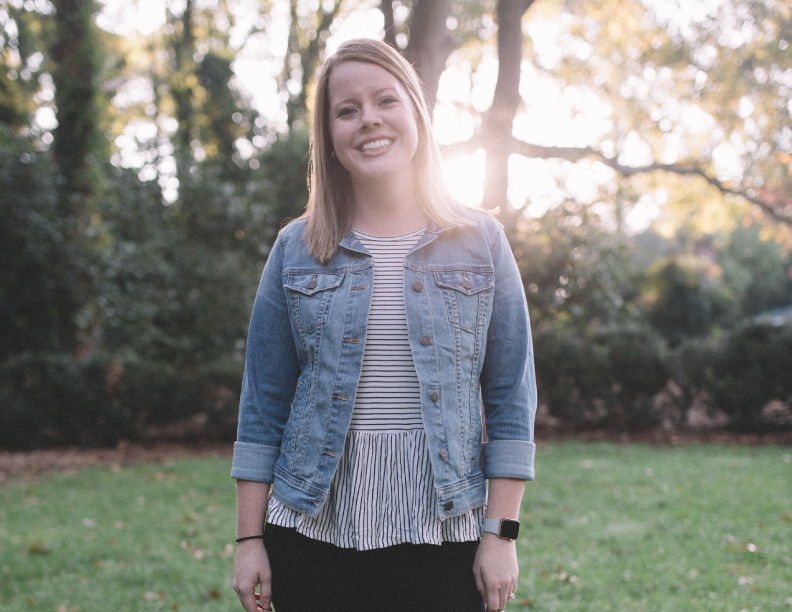 She has more than 8 years of experience in both ministry leadership and community development, and has been part of Crossroads Summer Camp & Crossroads Missions trips. Brittany provides general operations and finance/accounting oversight, project management and ministry hospitality. She also leads events, with a special focus on administration and registration. Brittany is married to the man of her dreams, Matt! She enjoys music, baking, hosting friends, traveling and playing with their pup, Murray! Contact her at Brittany@claytonkingministries.com and follow her @Britt.Holloman.